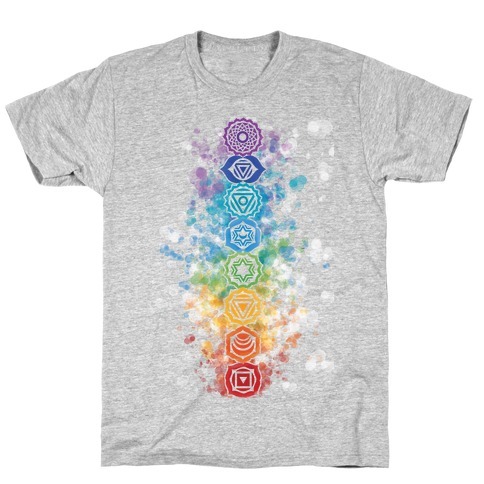 Browse our collection of 20 Chakra T-Shirts and more. Designed and printed in the USA. 100% Satisfaction Guaranteed. About this Design Show off your love of yoga with this super cute, pastel, rainbow gradient, workout shirt! Let the world know you are opening your chakras and letting your energy flow! Show off your love of yoga with this super cute, pastel, rainbow gradient, workout shirt! Let the world know you are opening your chakras and letting your energy flow! 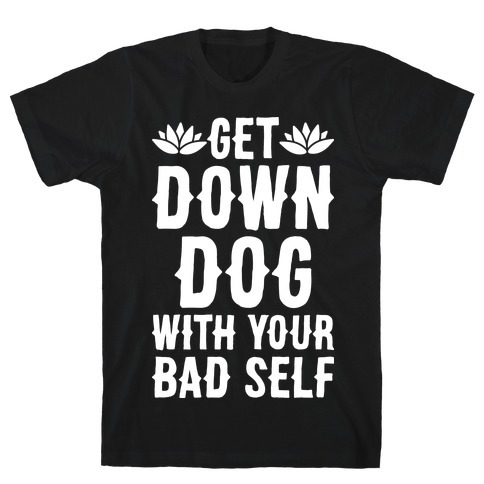 About this Design Get down dog with your bad self with this yoga design! Perfect for a yoga workout, downward facing dog pose, , meditating, stretching, and aligning your chakras! 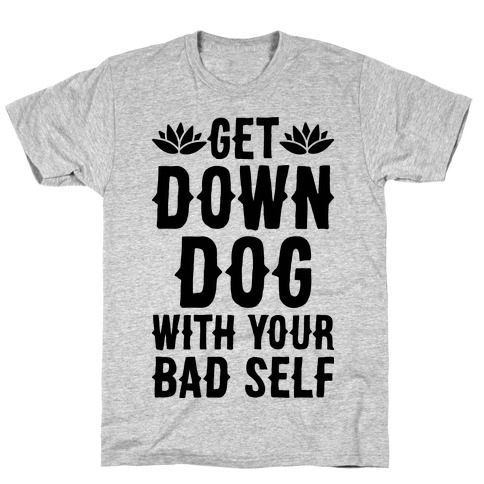 Get down dog with your bad self with this yoga design! Perfect for a yoga workout, downward facing dog pose, , meditating, stretching, and aligning your chakras! About this Design I like to practice yoga, now and zen! 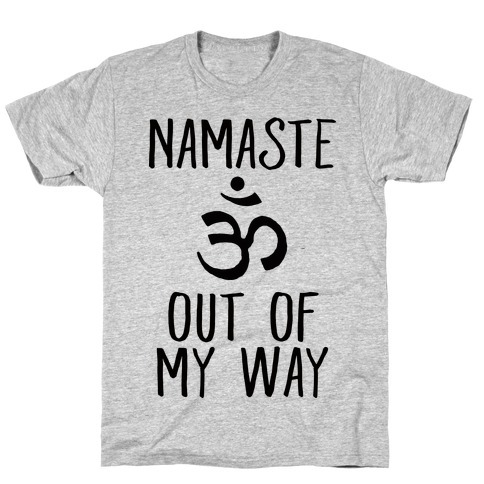 Namaste and slay in this , yoga shirt! I like to practice yoga, now and zen! Namaste and slay in this , yoga shirt! About this Design You need to check your chakras before you wreck your chakras by meditating and doing some yoga so you can stay zen. Keep your chakras in check in this yogi design that says "You Better Check Your Chakra Before You Wreck Your Chakras". You need to check your chakras before you wreck your chakras by meditating and doing some yoga so you can stay zen. 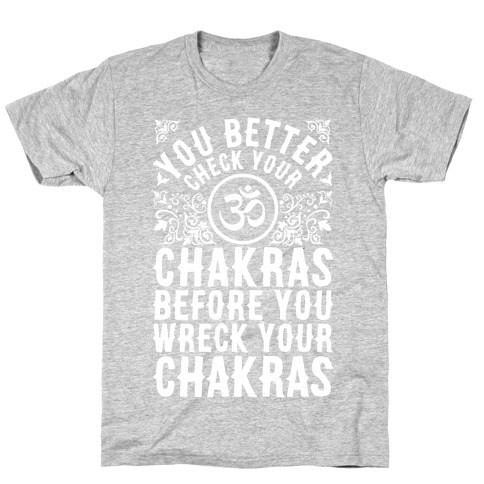 Keep your chakras in check in this yogi design that says "You Better Check Your Chakra Before You Wreck Your Chakras". About this Design I'll be over here meditating, focusing my chakra. don't bother me because I'll be honest, I am doing this right now so I don't kick your asana. It's in your best interest then to buzz off and let me find myself while I do yoga. 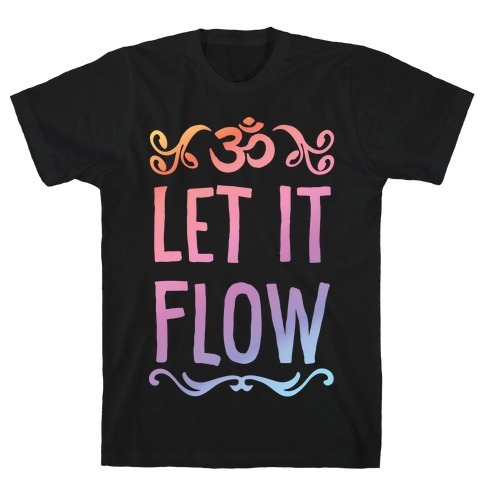 If you absolutely love yoga, this yoga chakra and asana shirt will be prefect for your yoga clothing wants and needs. I'll be over here meditating, focusing my chakra. don't bother me because I'll be honest, I am doing this right now so I don't kick your asana. It's in your best interest then to buzz off and let me find myself while I do yoga. 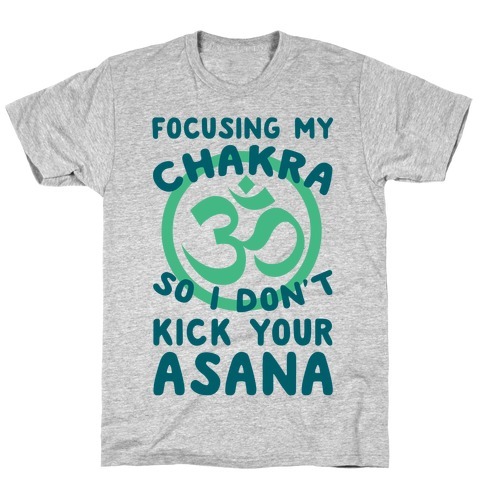 If you absolutely love yoga, this yoga chakra and asana shirt will be prefect for your yoga clothing wants and needs. 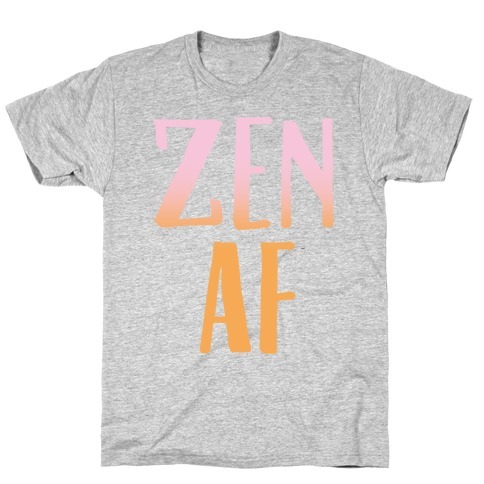 About this Design If you practice yoga and channel your chakras, you're zen af! 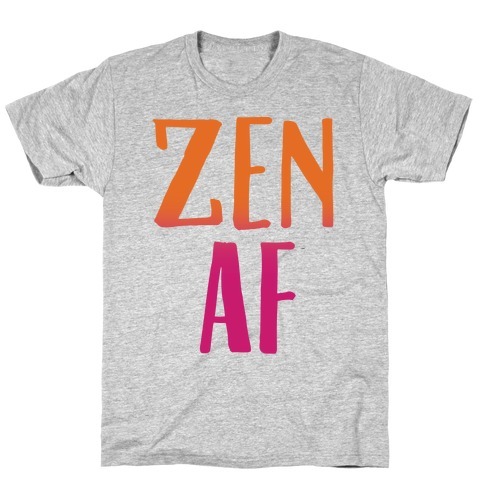 Practice the art and meditation of yoga and be zen af in this trendy and , yoga shirt! If you practice yoga and channel your chakras, you're zen af! 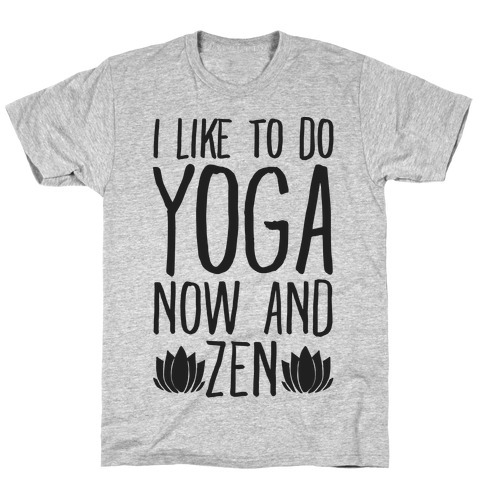 Practice the art and meditation of yoga and be zen af in this trendy and , yoga shirt! About this Design When people ask what I am doing I always tell them that I am doing Shavasana. What I am really doing though is the downward facing nap. It's a little known yoga technique that allows me to focus all of my chakras by falling asleep. 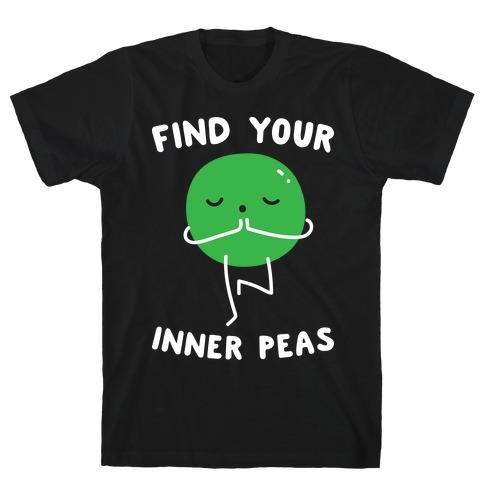 So if you love this yoga pose, than this shirt is perfect for little yogi you! When people ask what I am doing I always tell them that I am doing Shavasana. 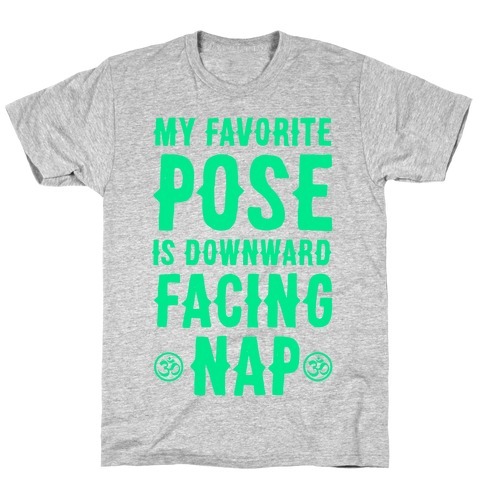 What I am really doing though is the downward facing nap. It's a little known yoga technique that allows me to focus all of my chakras by falling asleep. 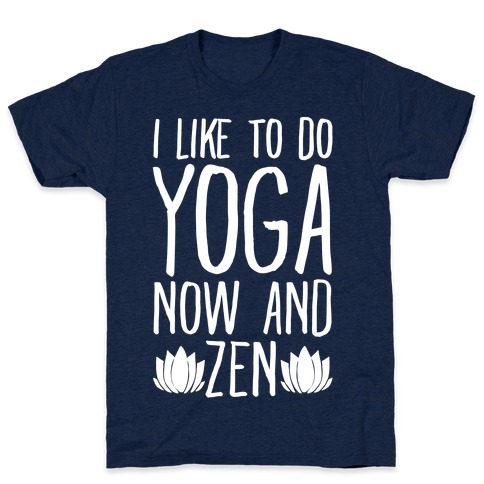 So if you love this yoga pose, than this shirt is perfect for little yogi you! About this Design Show off your love of yoga with this namaste inspired, yoga fitness, workout shirt! Keep your chakras aligned and let everyone know they need to namaste out of your way! Show off your love of yoga with this namaste inspired, yoga fitness, workout shirt! Keep your chakras aligned and let everyone know they need to namaste out of your way! About this Design Show off your love of yoga with this namaste inspired, yoga fitness, pastel rainbow workout shirt! Keep your chakras aligned and namaste all day baby! Show off your love of yoga with this namaste inspired, yoga fitness, pastel rainbow workout shirt! Keep your chakras aligned and namaste all day baby! 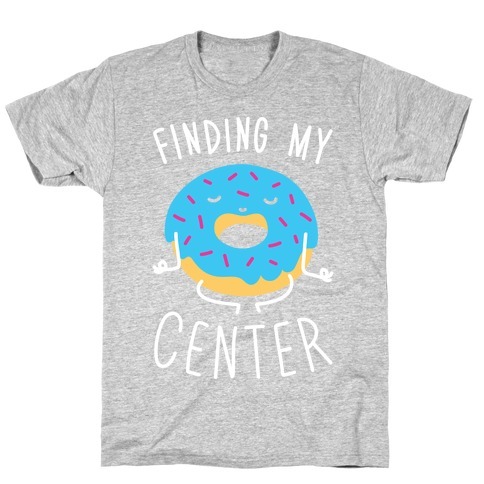 About this Design Align your chakras and sprinkle good vibes onto you life with this meditating, yoga donut design featuring the text "Finding My Center" and an illustration of a chill donut! 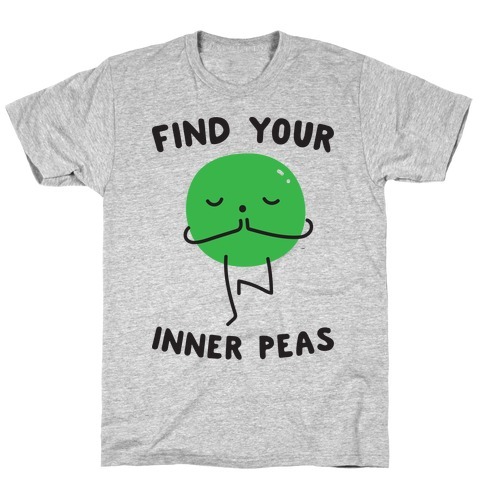 Perfect for that yoga life, yoga humor, doing yoga, meditating, donut lovers, finding your center and balancing in your life! Align your chakras and sprinkle good vibes onto you life with this meditating, yoga donut design featuring the text "Finding My Center" and an illustration of a chill donut! 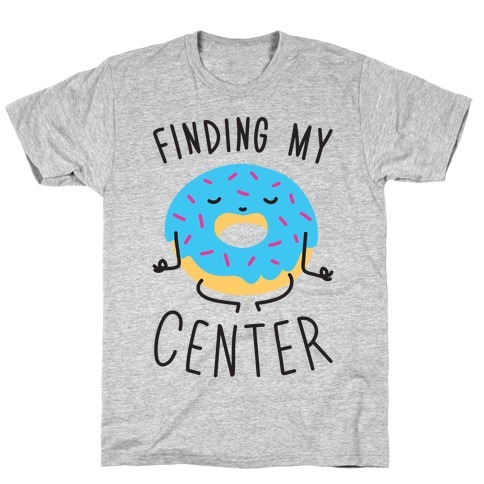 Perfect for that yoga life, yoga humor, doing yoga, meditating, donut lovers, finding your center and balancing in your life! About this Design Morning are difficult enough. Having to wake up to be productive for the entire day, the last thing on your mind is interacting with other people. That's what's so great about yoga! You get to release the tension, and stress of your morning so you can function as a member of society. Stretch, breath, and relax! Get your namaste on with this cute yoga shirt to get you though tough mornings. Morning are difficult enough. Having to wake up to be productive for the entire day, the last thing on your mind is interacting with other people. That's what's so great about yoga! You get to release the tension, and stress of your morning so you can function as a member of society. Stretch, breath, and relax! 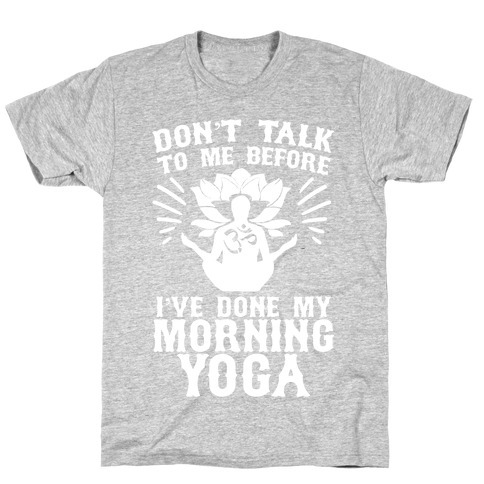 Get your namaste on with this cute yoga shirt to get you though tough mornings.